Ankara is the capital of Turkey and the country's second largest city after Istanbul. Ankara is a very old city with various Hittite, Phrygian, Hellenistic, Roman, Byzantine, and Ottoman archaeological sites. Turkey is in South Eastern Europe and South-western Asia (that portion of Turkey west of the Bosporus is geographically part of Europe), bordering the Black Sea, between Bulgaria and Georgia, and bordering the Aegean Sea and the Mediterranean Sea, between Greece and Syria. The climate is temperate, with hot, dry summers and mild, wet winters, harsher in the interior. The official language is Turkish. Most business people and administrators have a good working knowledge of English or German. Most hotel clerks and company receptionists are easily versable, and visitors are unlikely to encounter language problems. A few words of Turkish will always be appreciated. The main religion is Islam. The economy of Turkey is largely dominated by modern industries and the services sector. The country is among the world's leading producers of agricultural products; textiles; motor vehicles, ships and other transportation equipment; construction materials; consumer electronics and home appliances. Expatriate business dress is generally a suit for both men and women or long-sleeved blouses and skirts below the knee for women. The security risk for expatriates in Turkey is low overall, but medium to high in some areas, such as the border with Syria. Risks include petty crime (such as pickpocketing, bag-snatching, over-charging and a variety of scams), road traffic accidents, and domestic and extremist terrorism. The currency of Turkey is the Turkish New Lira (TRY). Banking is almost on a par with that of Western Europe and North America. ATMs are widely available. 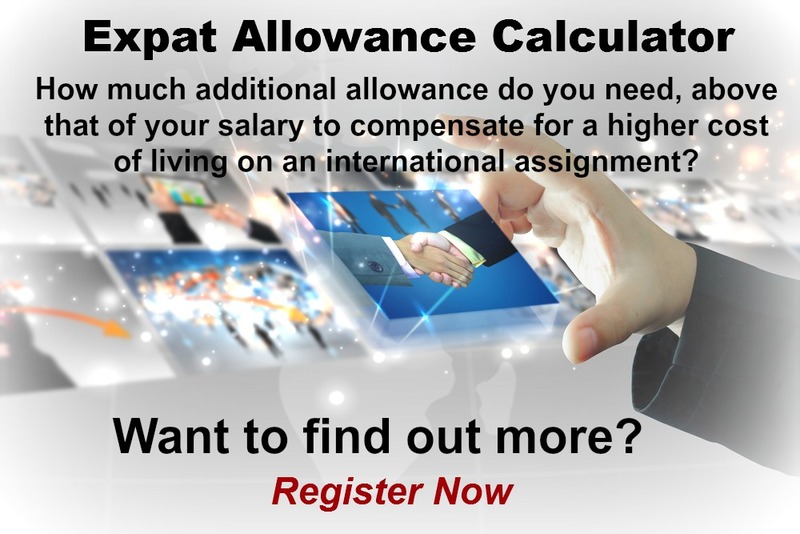 Medical facilities are generally good, however the cost of treatment for expatriates can be high. The population of Ankara is 5.4 Million (2019 est. ), while the inflation rate (CPI) is 19.67% for Turkey as at February 2019. Xpatulator Hypothetical Tax for Turkey is based on the current personal income tax rates which are progressive up to 35%. 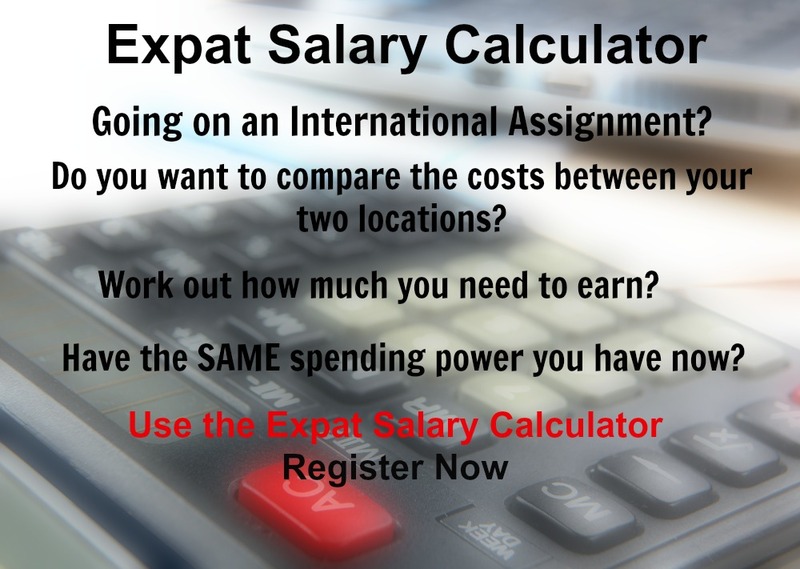 The cost of living for expatriates / professional migrants in Ankara as at 1 April 2019 is very low in comparison to other places in the world. Ankara is for example -26.9% cheaper than Houston TX for groceries, 49.6% more expensive for household costs than Kuala Lumpur, and -2.7% cheaper for transport costs than Dubai. Ankara is ranked as a high degree of hardship location. The hardship premium for Ankara for an expat from Perth, is for example 20%, i.e. host location (Ankara) premium of 30% minus home (Perth) location premium of 10%. 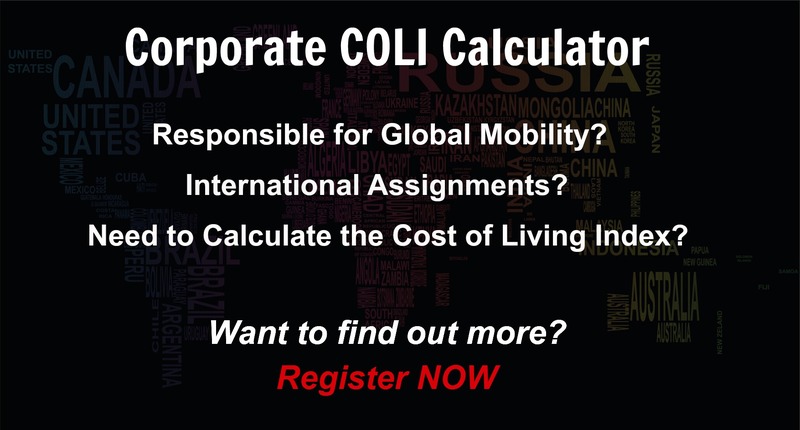 Want to know more about cost of living, hardship (quality of living) or expat salary in Ankara? Register subscribe to your home location and Ankara and run your personalised reports.